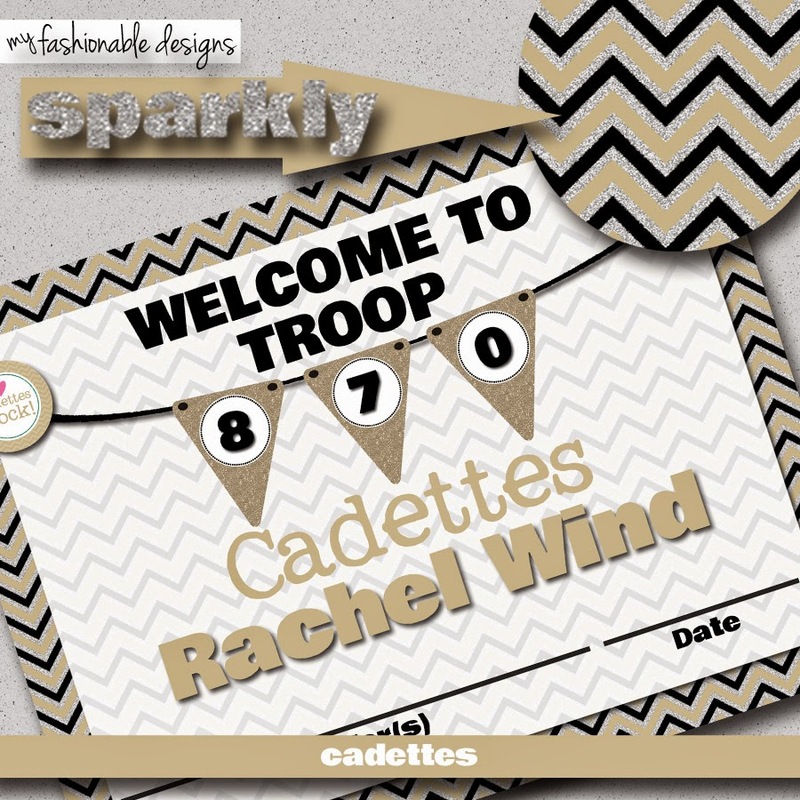 My Fashionable Designs: New Welcome to the Troop Certificates in my Etsy shop! 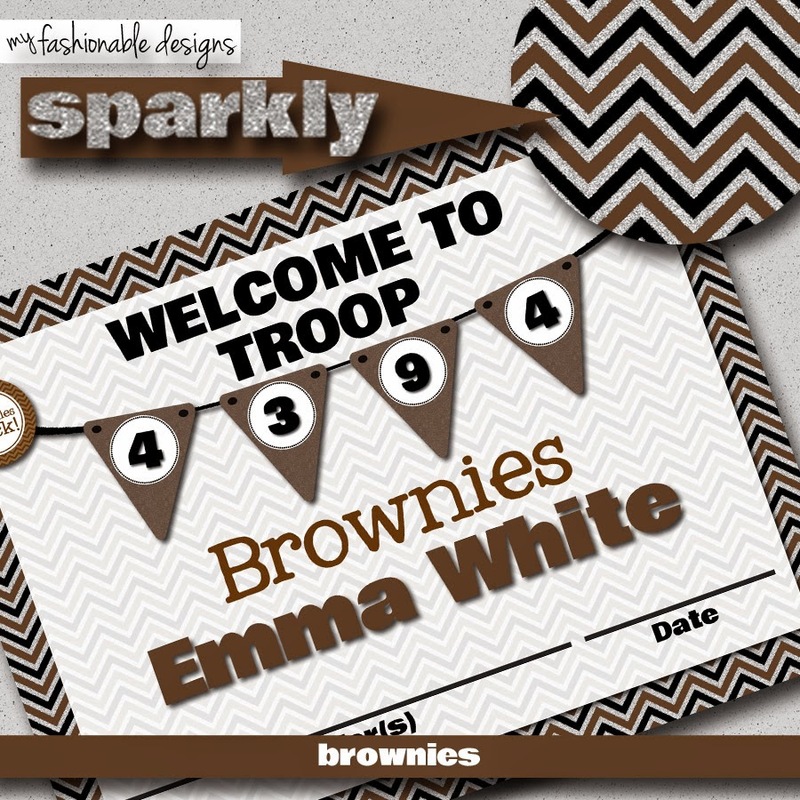 New Welcome to the Troop Certificates in my Etsy shop! 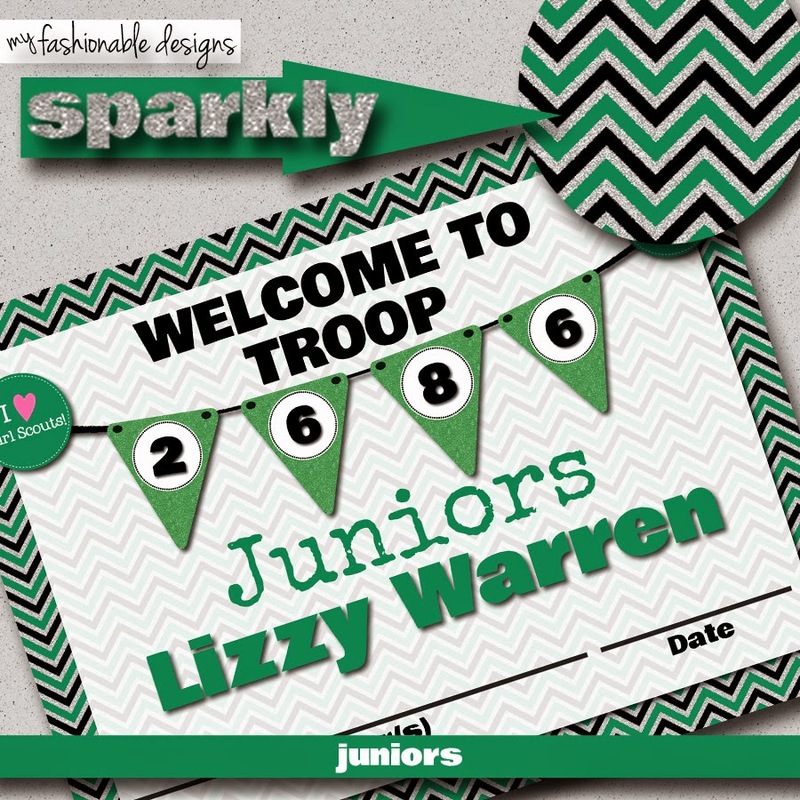 Here are some new sparkly, glittery "Welcome to the Troop" certificates now available in my Etsy shop! I customize them for your troop!!! 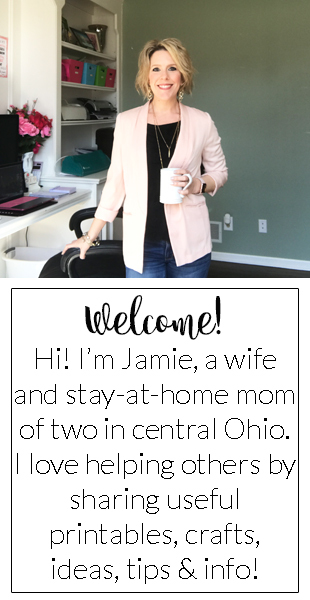 Enter code BLOGGER for $2.00 off!